Body cam video provides more detail on a fatal police shooting. Republican candidates in the 9th Congressional district square off. And the full Mueller report is out. 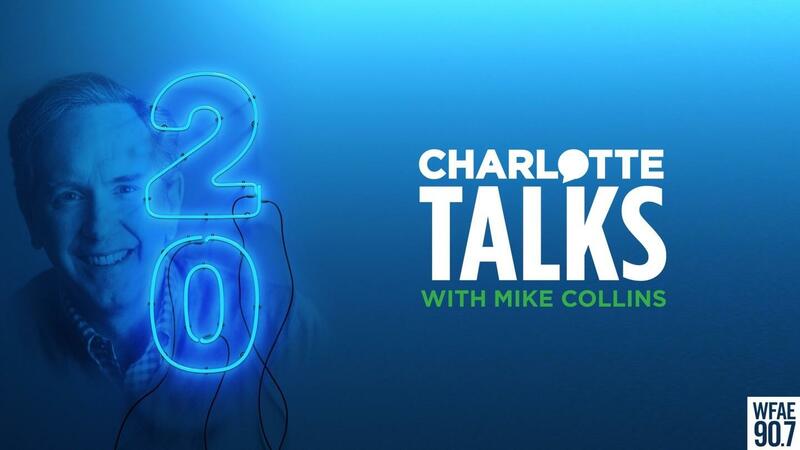 Those and other stories on the Charlotte Talks Local News Roundup. 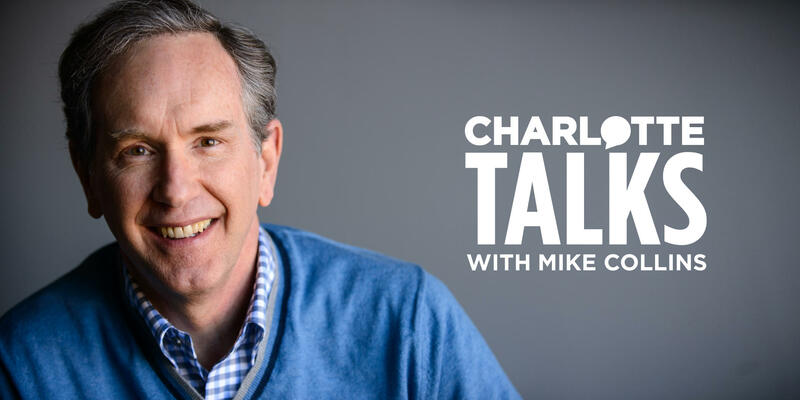 Host Mike Collins sits down with author Jared Cohen to learn about the eight men who accidentally became unelected presidents. We hear about their successes and failures in the office and to what they meant to the country. Electric cars. They are the future of automobiles and some would say that future is underway, though slowly. What’s holding it back? Mike sits down with a few gear heads to get some answers this hour. People continue moving into Charlotte. At last report, the number was about 60 people a day. You can see the result everywhere you look. Endless construction, increasingly congested roads and a real estate market in grid lock. Housing is becoming less affordable as new construction struggles to keep up with demand. This has been a troubling trend for several years. How much longer can it last? We get some expert opinions.